June is Dairy Month, Fresh Fruits and Vegetables Month, Seafood Month and Turkey Lover’s Month…. but all I can think about in June is Father’s Day! I have so many wonderful memories with my dad. I am lucky to say that he has been a great father to me and my siblings. Now that I’m older, I laugh remembering how often I saw my dad eating marshmallows. 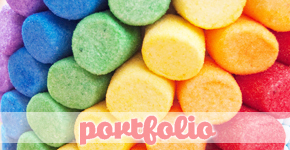 I would have never imagined that as a grown-up it’s be my career to play with marshmallows and represent online the most awesome marshmallow manufacturer in the United States. My dad loves all kinds of marshmallows – chocolate dipped, covered in toasted coconut, vanilla flavored, roasted, melted, you name it. To celebrate him, my husband and all the good daddies in the world, I decided to make a fun marshmallow pop. 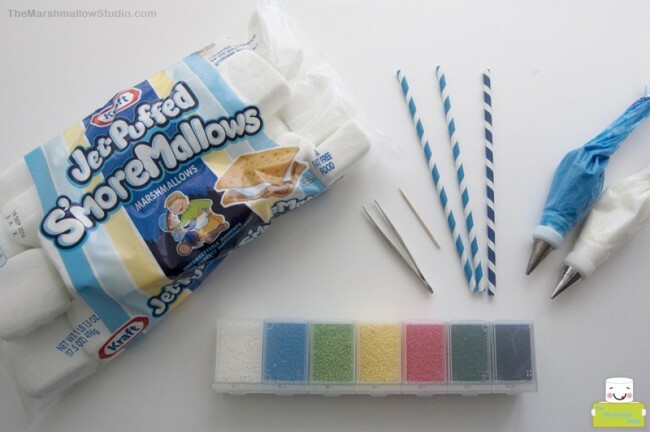 This marshmallow pop design is so easy that you can have your little ones join in the fun. 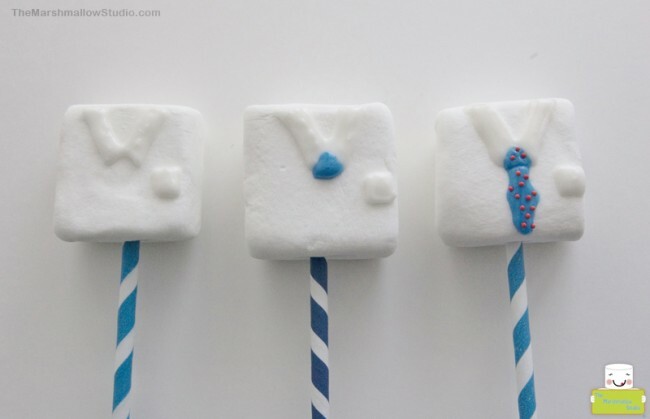 With just three ingredients, in four steps you will have made the cutest little shirt and tie marshmallow pops that dad has even seen!! I’m in love with the new JET-PUFFED S’mores Mallows! They are the perfect size and shape to create all kinds of stuff including of course the most perfect s’mores. 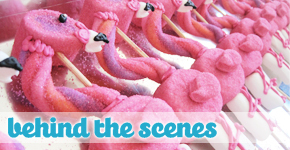 Speaking of s’mores… if you’re having a picnic of barbeque for Father’s Day, here are some delish recipes you’re going to want to check out for pasta salads and kabobs. 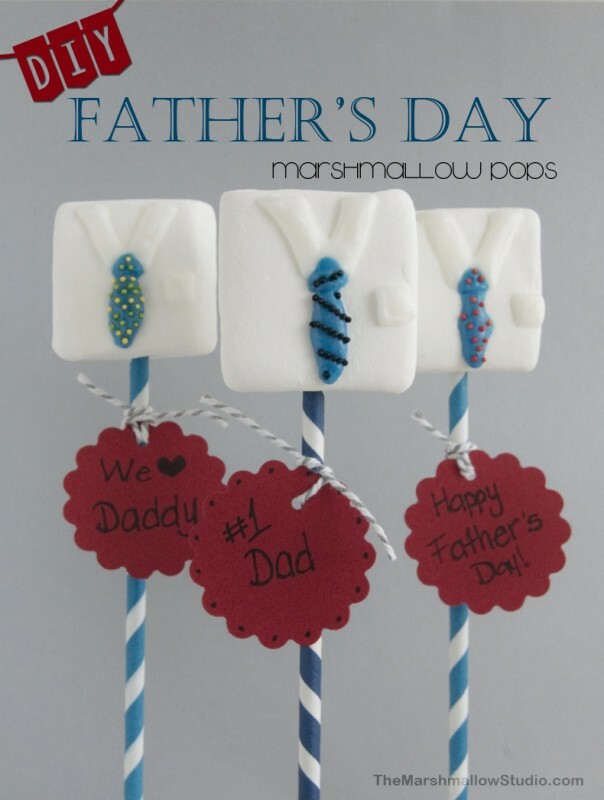 You can check out the FULL tutorial for these Father’s Day marshmallow pops on KRAFTrecipes.com HERE.